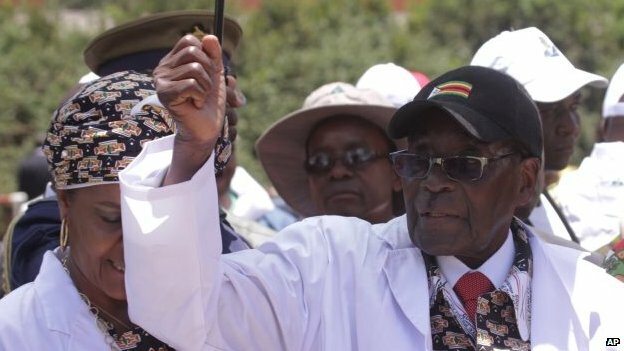 As part of the BBC's Democracy Day, Maud Julien considers the African leaders who have refused to give up power and those who have been forced out by popular protests. The principle of government by the people for the people has been subsumed by the will of some African leaders to cling to power. Well-established examples of this tendency are Zimbabwe's Robert Mugabe and Equatorial Guinea's Teodoro Obiang Nguema. 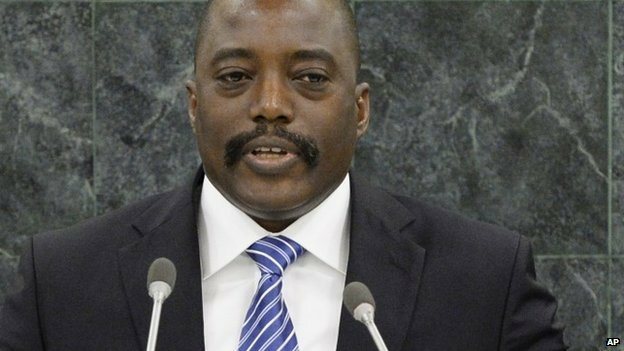 A number of other leaders including Democratic Republic of Congo President Joseph Kabila and Burundi's Pierre Nkurunziza also seem keen on the idea of extending their stay in power. At the same time, several countries, including Senegal and Burkina Faso, have seen popular uprisings in recent years, forcing long-time leaders to step down. This has raised hopes that other presidents might be deterred from holding on to their positions beyond the time allowed by their constitutions. Burkina Faso – President Blaise Compaore, 63, had been in power for 27 years when he attempted to change the constitution in October 2014 in order to run again in November 2015. As the country's MPs were debating a bill to change the constitution, thousands stormed the parliament, the ruling party's headquarters and the presidential palace. The president resigned after four days of riots, making way for a transitional government. 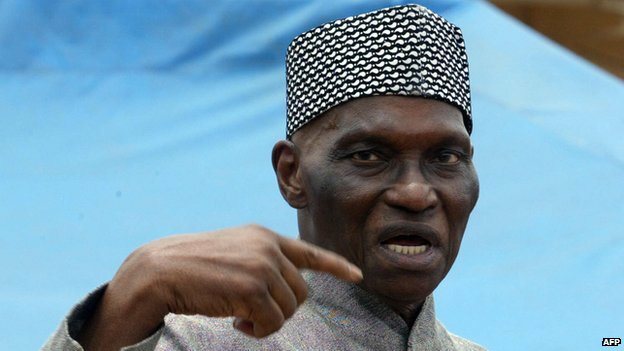 Senegal – Former leader Abdoulaye Wade managed to run for a third term even though Senegal's constitution limits the number of mandates for a president to two. The constitutional court ruled that since the constitution was written after the end of his first mandate, he could run again in the 2012 poll. But the announcement prompted riots, which continued until election day. President Wade finally admitted his defeat in the polls by calling the winner, Macky Sall, to congratulate him. Burundi – 2015 sees the small central African nation of Burundi go to the polls for what is already set to be a controversial election. Pierre Nkurunziza was elected president of Burundi after the end of the country's civil war in 2005. A decade later, opposition parties say the president is threatening to violate the principles that brought him to power. The country's constitution sets a two-term limit. While he has been in power for 10 years, his allies say the first five years do not count as he was elected for that term by parliament, not in a popular vote. Democratic Republic of Congo – President Joseph Kabila has been in power since his father, Laurent, was assassinated in 2001. He is serving his second term, and the country's constitution does not allow him to run for a third in the 2016 elections. But government spokesman Lambert Mende has said that the poll could be delayed because of a nationwide census that could start this year and take three years. The opposition has protested about the bill to mandate the census, calling it a ploy to keep the president in power. 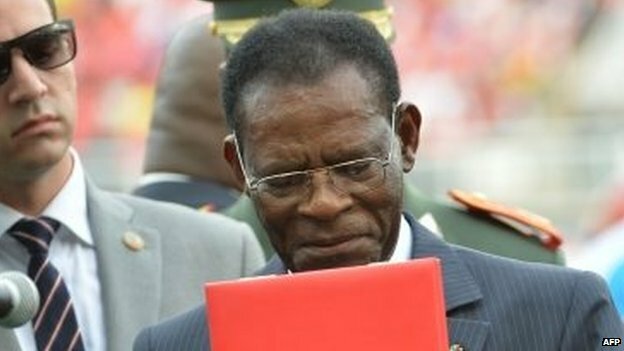 Equatorial Guinea – Africa's longest serving president is Equatorial Guinea's Teodoro Obiang Nguema, 72, a former soldier who has been leading the tiny island nation for 36 years. 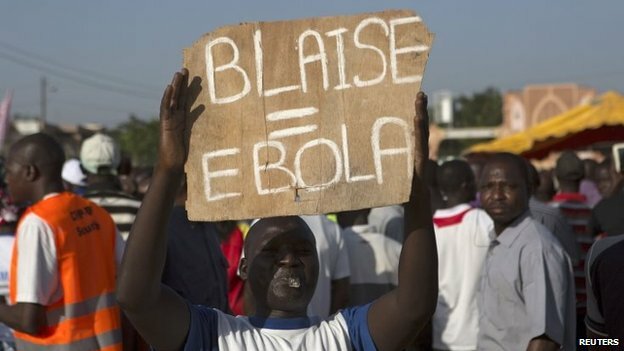 He took power in a 1979 coup against his uncle Francisco Macias Nguema, whom he had executed. It is not clear whether he will run in the next election, but he has made no move to dismiss the idea. His son, Teodorin Nguema Obiang, is the vice-president and a likely successor. Zimbabwe – Africa's oldest president, Robert Mugabe, has been in power in Zimbabwe for 34 years. Aged 90, he is nearing the end of his rule, but his wife Grace is increasingly being seen as a possible successor. She was recently elected head of the ruling Zanu-PF party's women's league and was a key figure in a campaign to discredit Joyce Mujuru, a Mugabe loyalist previously thought to be a contender to succeed him. The new constitution in 2013 set a two five-year term limit to the presidency, but this does not apply retrospectively to Mr Mugabe. Absolutely nothing surprises me anymore in Nigeria, that is, until the last two weeks, when Islamic fanatics rampaged all over the northern part of the country causing havoc, destruction of property, not to talk of the inevitable and unfortunate loss of lives that usually accompany such anarchy.